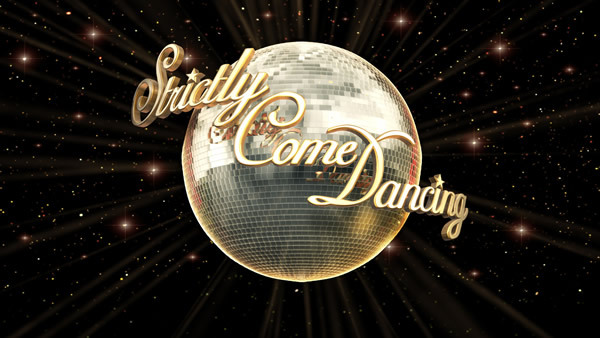 Strictly Come Dancing returns for Series 11 at 6:50pm on Saturday 7th September. As well as familiar hosts Sir Bruce Forsyth, Tess Daly and Claudia Winkelman and the usual judging line-up of Bruno Tonioli, Craig Revel Horwood, Darcey Bussell and Len Goodman there will be 15 celebrity dancers with their professional partners. We should find out the remaining ten contestants over the coming few days. Can’t wait.